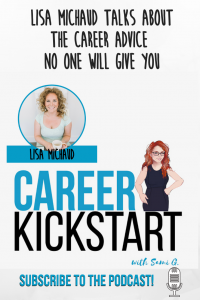 Lisa Michaud is a success coach and speaker for men and women who want it all. 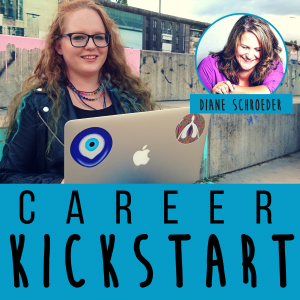 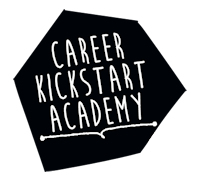 We slay a sacred calf in this episode- career passion. 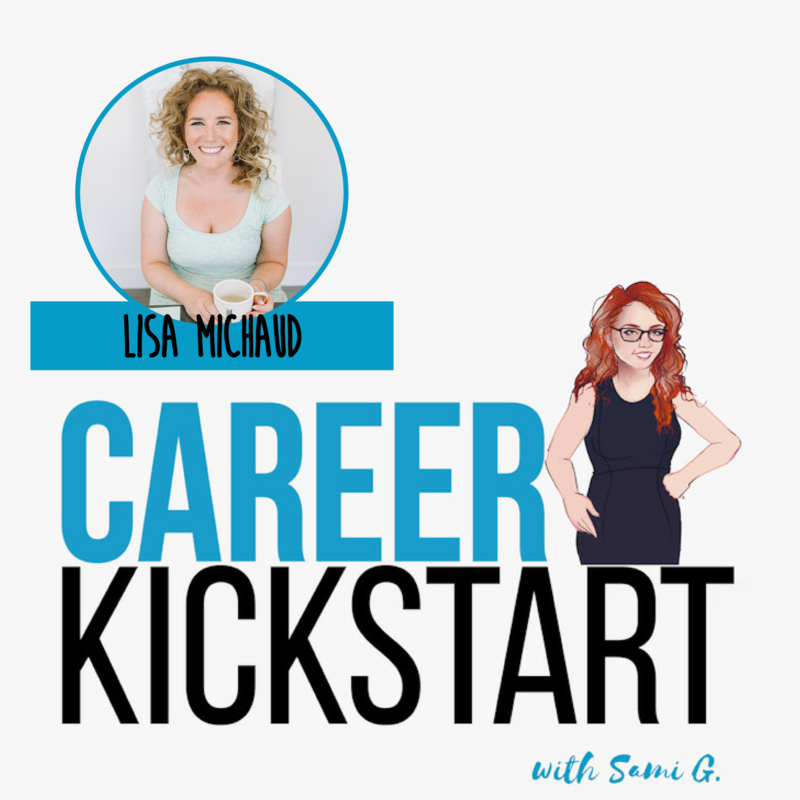 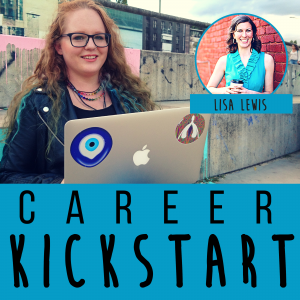 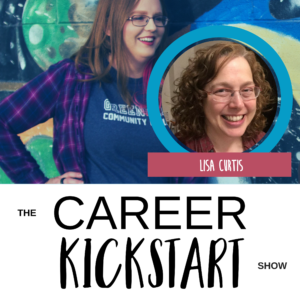 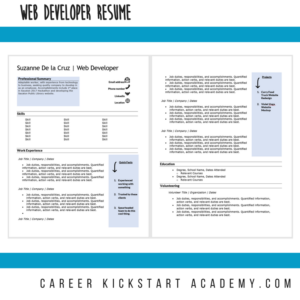 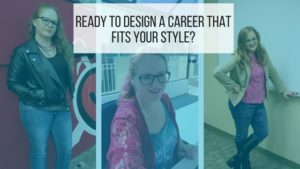 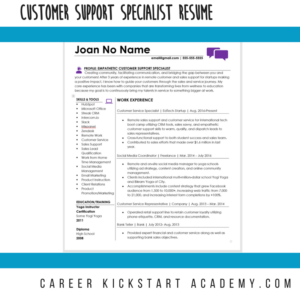 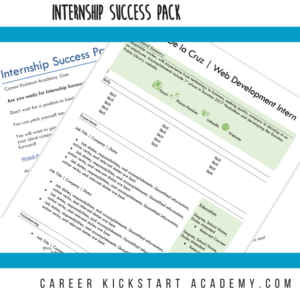 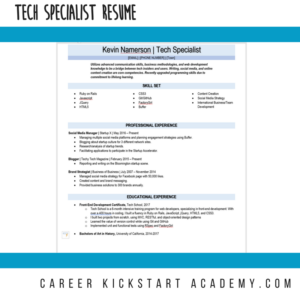 We talk about how creating a meaningful, fun and diverse career happens by focusing on what you like to do and what you’re good at – not a specific “topic” or industry.